By Gary News Comments Off on Welcome to the new website! We’re thrilled to have our new homepage and forums online! It’s been a long time coming, but we’ve migrated our website from the full IP.Board 3 suite, to a wordpress frontpage, and upgraded our forums to IPB 4. We’ve put a lot of work into improving our experience for new visitors interested in learning about our products and services. 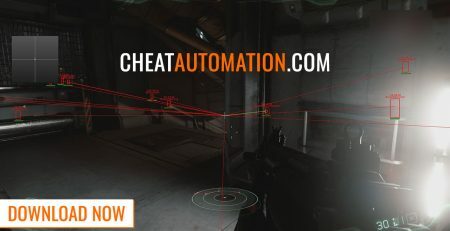 You’ll see much-improved product pages for each cheat we offer, along with a new about us page and this blog. Here we’ll be providing more regular general updates on our cheat products, what you can do with them, and general updates on games that may be of interest to our community. 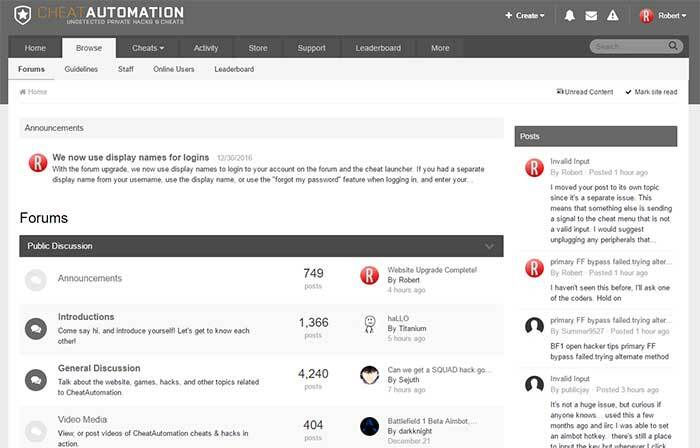 With the upgraded forums comes a much more user-friendly experience with really, too many improvements to mention. Everything from faster posting to optional subscriptions, “Best Answers” to questions, search improvements and more. We also have more changes and improvements coming soon, including new cheats, and more ways to get subscription time for cheats at CheatAutomation. Stay tuned!